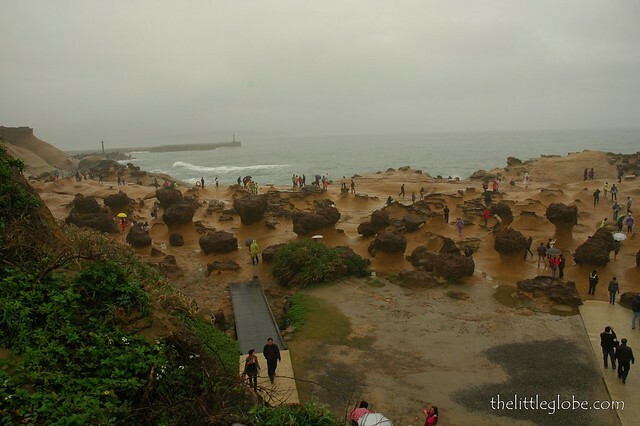 Winter time in Taiwan sounds like an excellent plan with temperatures at 13-16°C (55-61°F). Perfect for those who come from warmer countries and enough cool air to put on all those fancy jackets. Unfortunately, the 8 days I was there in December 2013, it rained every single day. Light rain but still rained and an umbrella may come in handy. Doesn’t dampen the spirits though as this country has lots of offer. You’ll find plenty information of Taipei, the capital city of Taiwan on the internet, but let me note the key points of places I visited and wished the internet told me more before I went. Stay anywhere within the train network. The train network is well routed and English labeled.Taipei Main Station surrounding hotels and apartments would be good. I stayed at a 4-star FX Hotel along Nangjing East Road Section 3 and was about 200m stroll to the train station. A very chic boutique hotel and certainly worth a stay. 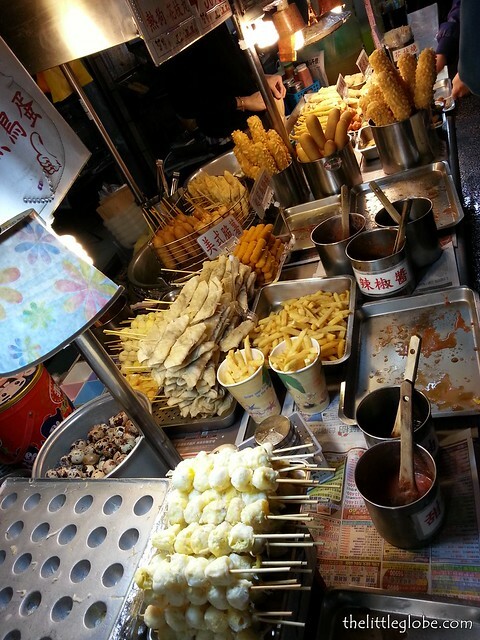 Taipei is famous for it’s street food – Night Markets like Shihlin, Ningxia, etc… and pretty much every other block within the city with a 7-Eleven offering delicious warm food too!! 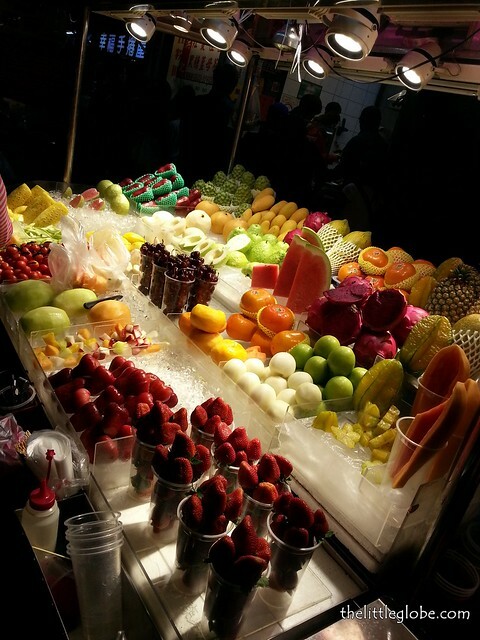 Night Market is a culture of the Taiwanese and aside from food, it has plenty of activities. Go with an empty stomach, a very empty one. Try everything you come into sign with especially those with a queue. If it did not taste nice, leave it and don't waste space. Go on and try the next stall. The Taiwanese are very passionate about their food and it will be very difficult to find a place that doesn't serve decently good food. 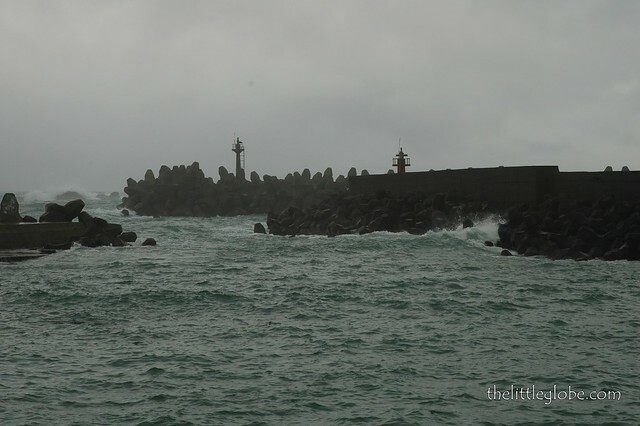 A bunch of rock formation created due to sea winds and the constant hammering of the waves and under current. Best to rent a day taxi driver (about NTD3,600 for 10 hours) to bring you to Yeh Lie, Keelung, Jiufun and Shifen including surrounding tourist spots. A good driver is critical for this experience as he will be able to introduce you to the places and show you the best spot and plan the route with you..
Another street of food here. Must try, the stall No. 5 Thick Crab Soup! If you have less than 2 bowls, I will be presently surprised. Supposedly the original thick crab soup in Taiwan (they all claim they are the original but this is by far the best one I've tried). You be the judge but we all had double portion crab per bowl!! Streets of shops located here with all sorts of snacks, souvenirs to buy. Lots of steps and things to see. The shops are located on both sides of the street which is an uphill walk but have interesting scenery and things to buy. You will not go home empty handed from this visit. The famous train which still passes through a small town every 15 minutes or so with shops located close beside it. This is where you can paint your good luck charm on this colorful Chinese lantern for NTD200. After which you set it off to fly off into the sky but it was thought to bring good luck based on what you wrote on it. Have you ever wonder where all these lanterns land at! But sure is a beautiful sight. Plenty of shops and shopping here. Ladies boots for NTD360-720. Besides the plentiful of shopping and activities, there are the food and there is one store here famous for the strange duck parts! Try the deep friend duck tongue. Sorry Donald. Experienced the food at Shih Yeh restaurant on the 85th floor. 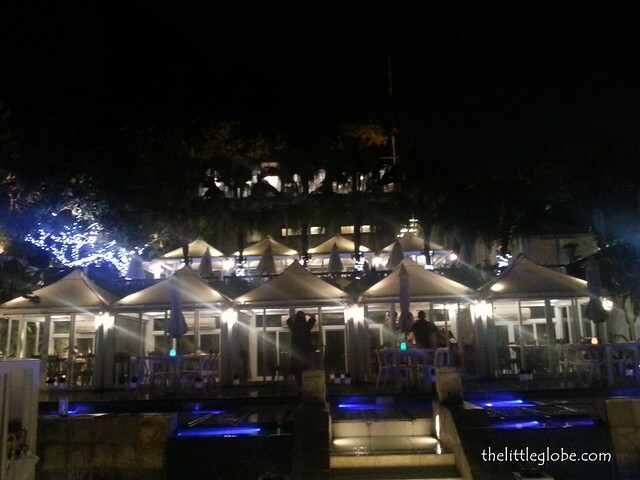 Higher end Chinese cuisine with beautiful ambience and a splendid view of Taipei. The food was above average but does not justify the high price tag and the requirement for a minimum spend at the restaurant of NTD1,280 per person for lunch (easily achievable depending what you order)! This famous restaurant for its Chinese dumplings. Long queue in every branch you go to. Certainly well worth the wait. The restaurant is available all over the world but the original restaurant is in Taipei. Must try! 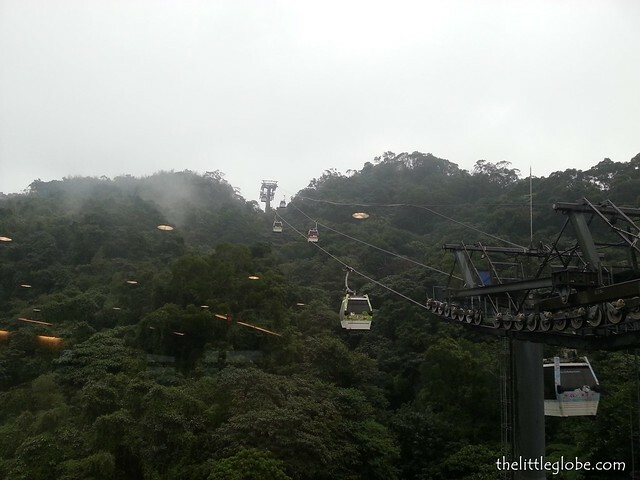 Nearby Taipei town is famous for their hot springs especially Beitou. You can take a train from down center and arrive as this town. There are the public hot springs or the private ones. Private ones are pretty much those you rent a room for X number of hours for your hot-spring session. You pick the size of your room and the facilities with it. Recommended to stay a night as besides the hot springs, you have the usual night markets and plenty of food and shopping. This is a restaurant on top of a hill with fantastic view of Taipei. The food is not the greatest but the view is extraordinary. 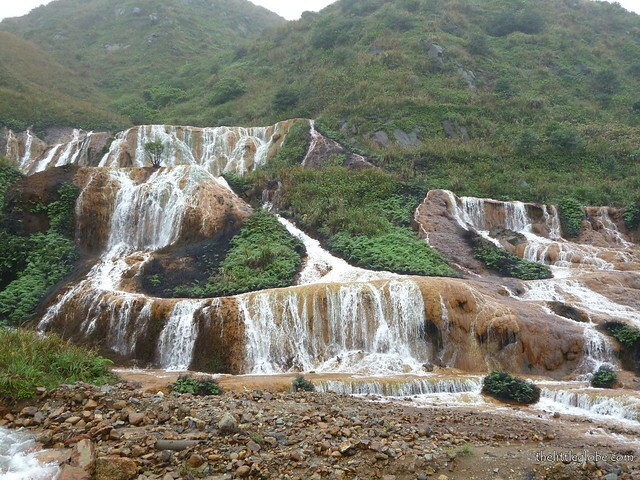 It is located in the Kaixuan Shihlin District and best way to get there is by car. There are bus system there too but that will require a bit of navigation. Book a private tent or outdoor bbq area. For the best view, a night trip would be best. **Note that the names of the places listed here are close to the names of how it should be in English. Taiwan still predominantly speak in Mandarin and hence some of these places are recognizable in Mandarin only. Anyhow, most younger generation speak very good English. The train stations and most places have very good English directions and instructions as well. 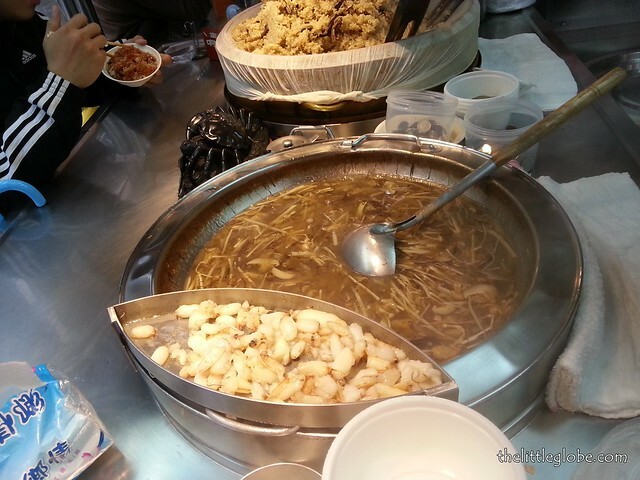 Taiwanese food is the best! 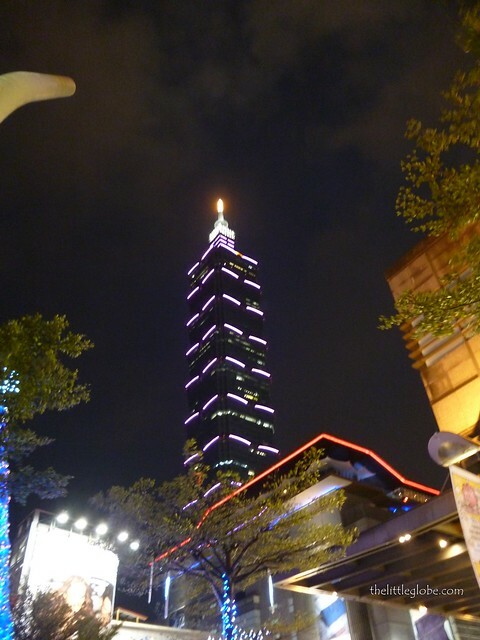 I love Taipei! Please come visit!